For many years now, WOW! Travel has been a major sponsor of one of Melbourne’s leading educational institutions, Strathcona Baptist Girls Grammar School, and each year on the morning of the Brownlow Medal Awards, WOW! hosts a number of lucky guests at Strathcona’s Brownlow Medal Breakfast. Today was something special, the twenty-fifth anniversary of the breakfast, which has become famous throughout Melbourne as the first formal event of the AFL Grand Final Week. 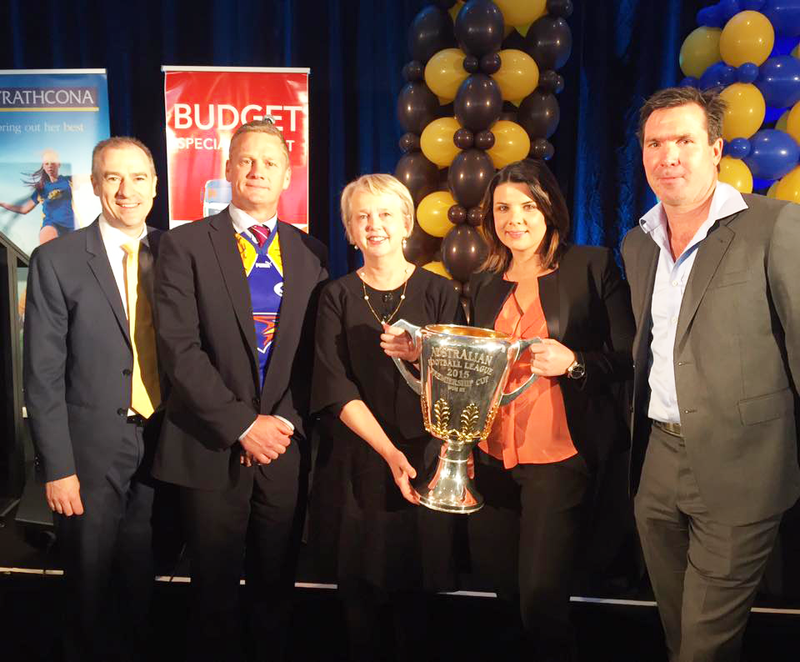 On top of a great feed, charity auction and prize giveaways, the invited were also treated to rousing renditions of iconic AFL anthems by the unofficial minstrel of the finals, Mike Brady, and an informative and amusing footy discussion by a panel of AFL experts. We at WOW! Central are very proud of our association with this landmark annual event ( as well as many other charity and community endeavours) and look forward to the 2016 event.